I just got this cool disco lamp effect light from Zitrades. This is a really well constructed light that has really nice light effects. You can mount it on the ceiling or wall, it comes with bracket attached and screws to mount it. It contains 86 LED lights that light up all different colors to give you a ton of cool light designs. The light is set up to respond to sound. It’s great to set up on a dance floor for a party or in a bar. 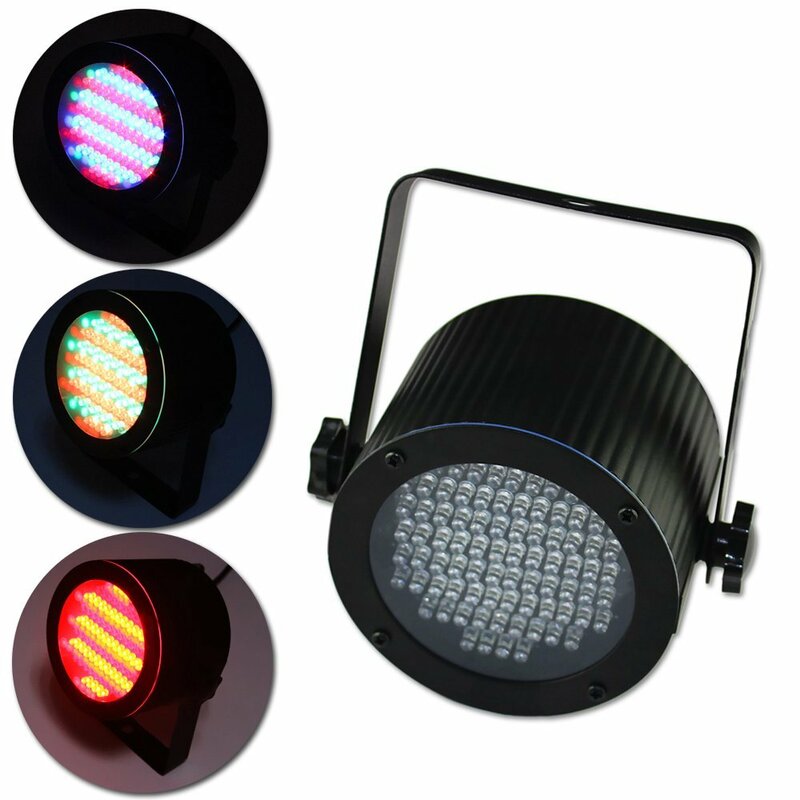 The lights will light up in various colors to the beat of the music. You can see a demonstration of this in the video. The sound detection is pretty sensitive (it was even responding to the sound of my voice). You do have some controls on the back so you can isolate colors, it includes an input and output and really easy to use.